“You declare war and then you speak of wanting to support the Iranian people,” Rouhani said in a televised speech at a gathering of Iranian diplomats in Tehran. 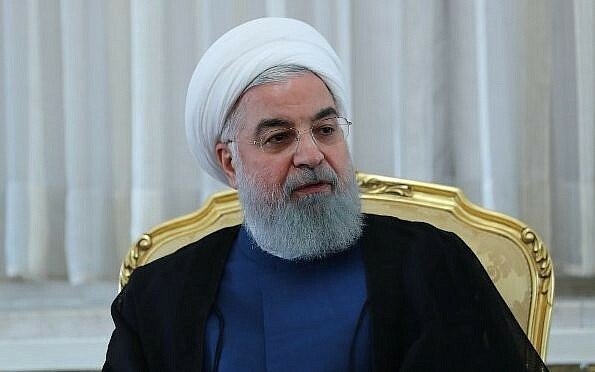 Rouhani also appeared to refer to recent reports that the Trump administration is using speeches and online activities to try to create a swell of internal dissatisfaction with the regime. “You cannot provoke the Iranian people against their own security and interests,” he said.